The favorable exchange rate has temporaily brought great deals on EVR. EVR slipper clutch eliminates rear wheel chatter on corner entry improving stability and ultimately lap times on the track as well as improving safety on the street. Retains OEM clutch plates and basket. 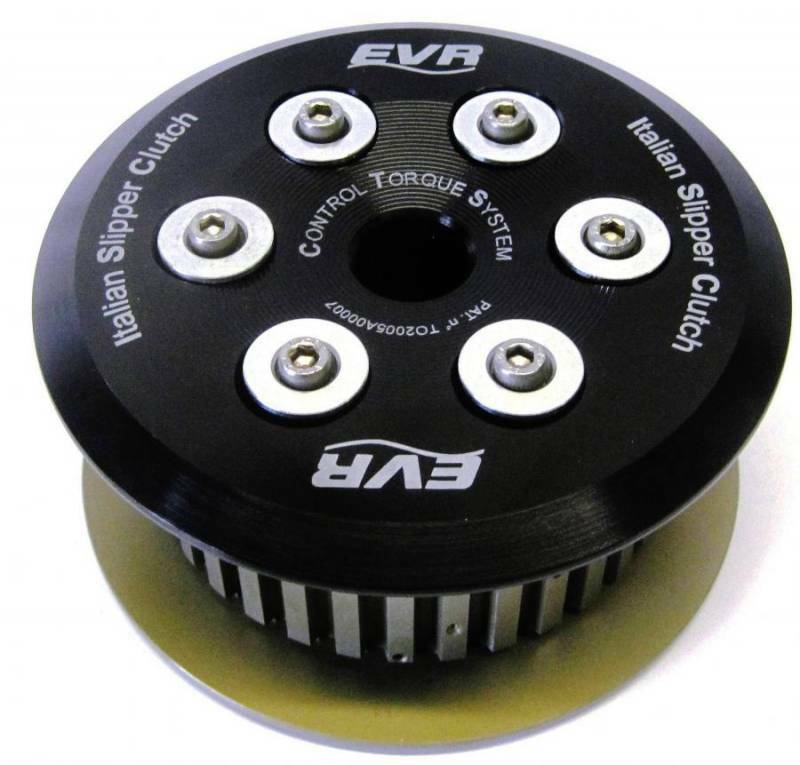 EVR slipper clutches use a patented technology that greatly improves operation and clutch life when compared to the competition.